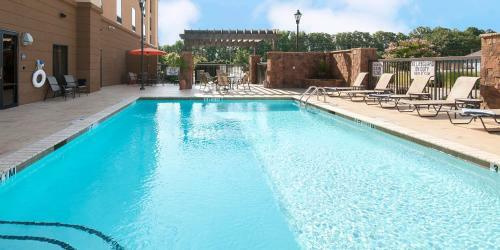 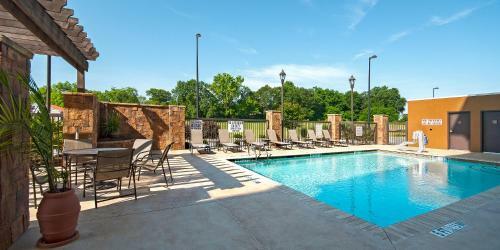 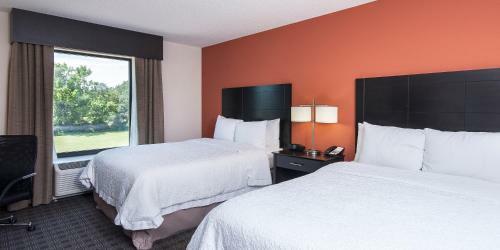 Located in Seneca, this South Carolina hotel features a seasonal outdoor pool and daily continental breakfast. 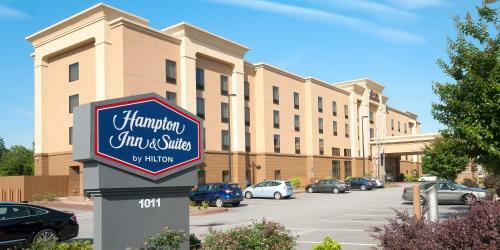 Guests will be 7 miles from Clemson University. 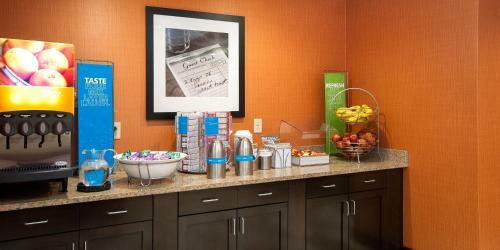 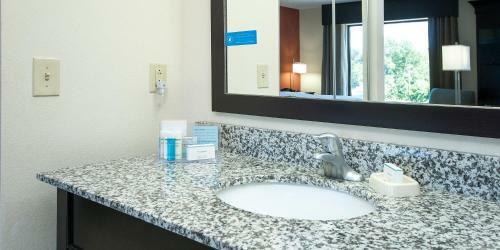 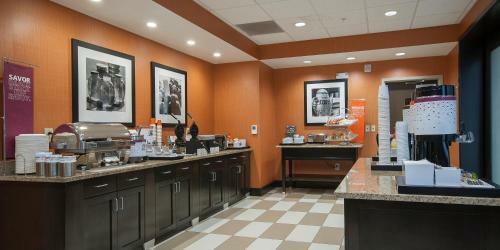 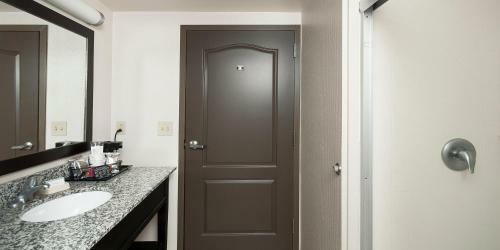 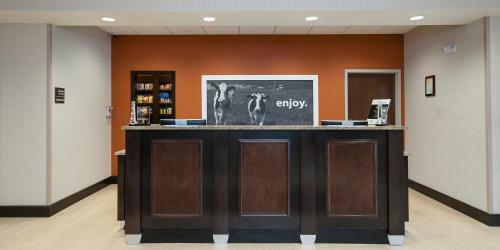 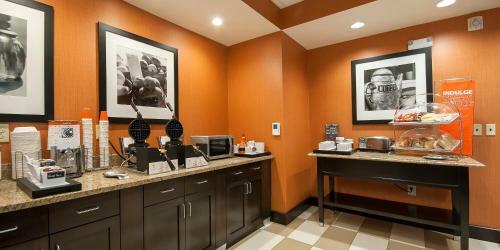 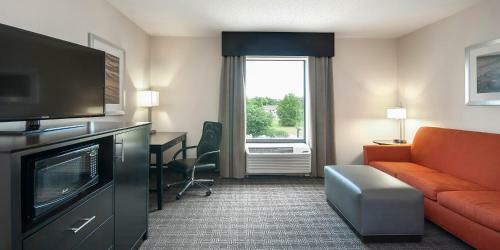 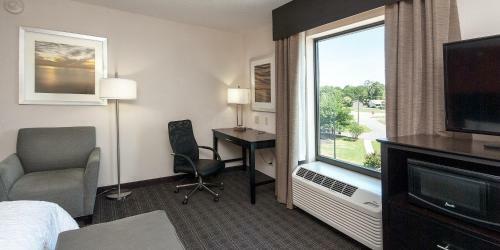 Free Wi-Fi, a flat-screen cable TV, and ergonomic desk are provided in all rooms at this Seneca Hampton Inn and Suites Clemson Area. 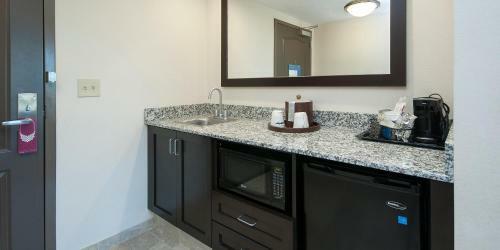 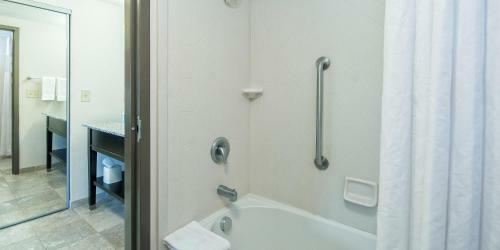 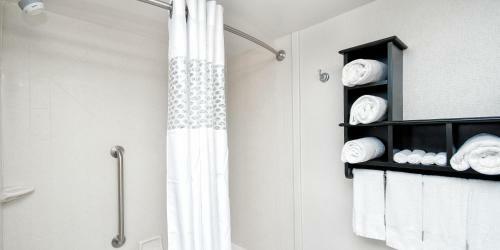 An en suite bathroom is also included. 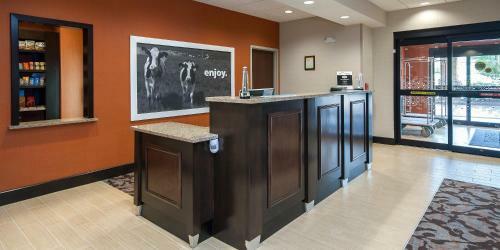 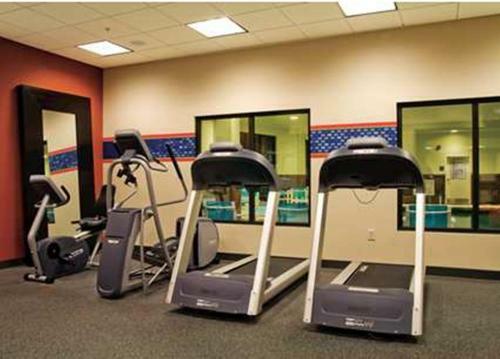 Guests can check emails in the business centre and burn a few calories in the fitness centre at Hampton Inn and Suites Seneca-Clemson Area. 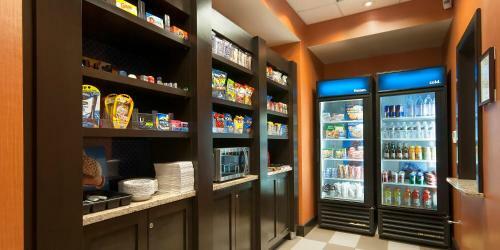 A launderette and a snack shop are available. 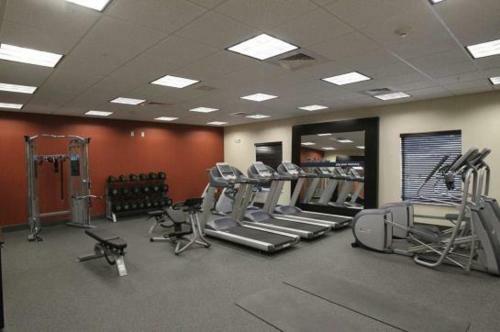 The property is 7 miles from Death Valley Stadium. 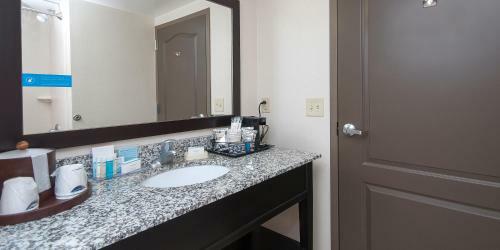 Guests can also hire a boat at Lake Hartwell Marina 9 miles away. 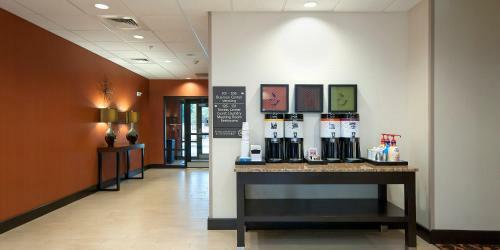 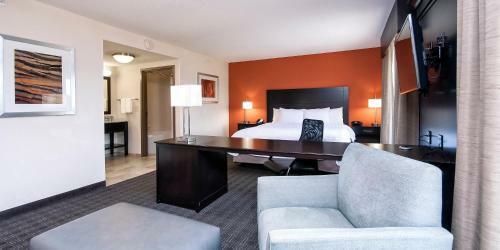 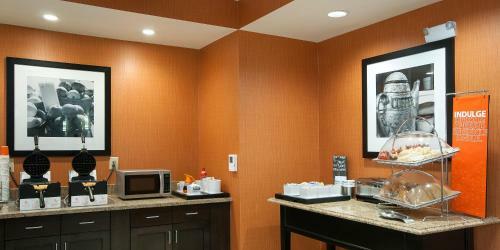 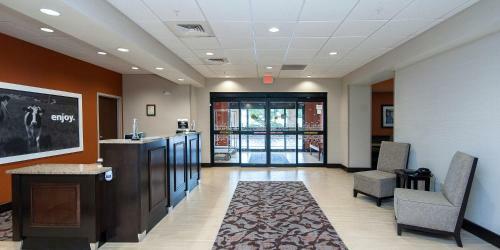 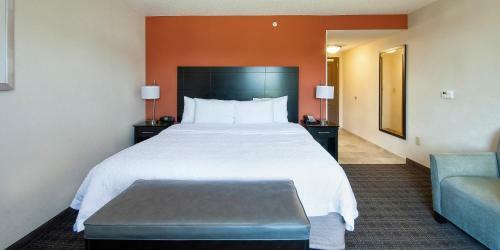 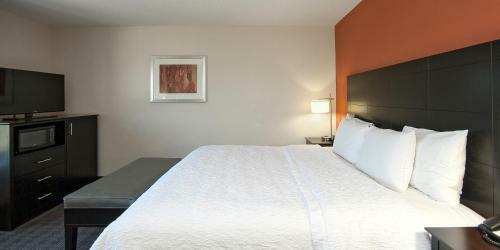 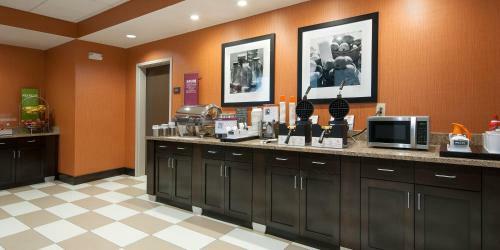 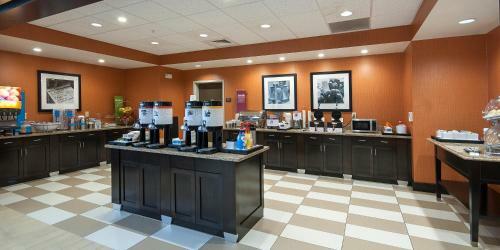 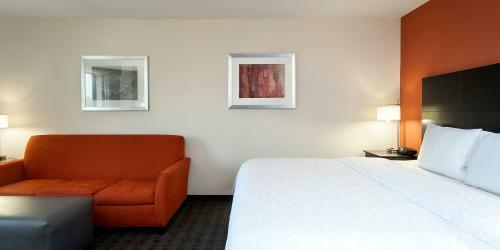 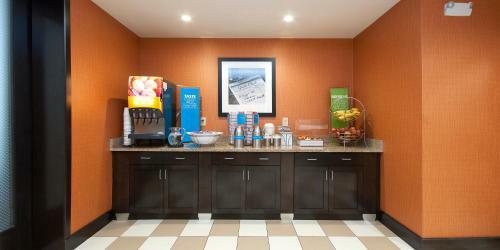 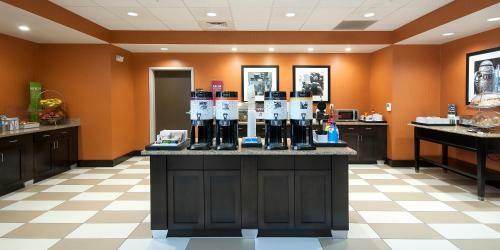 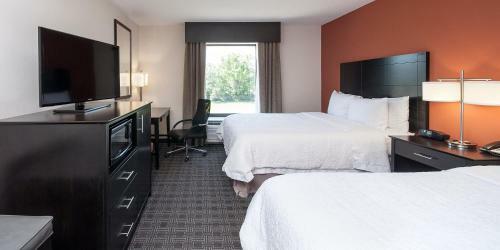 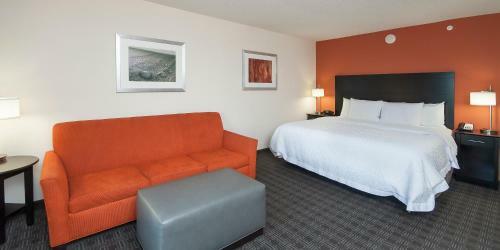 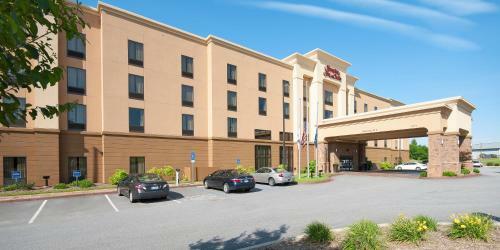 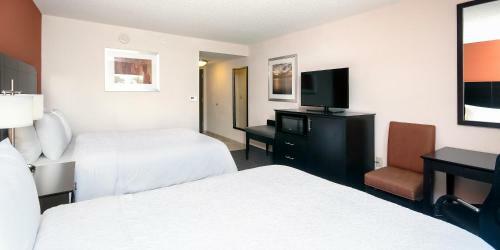 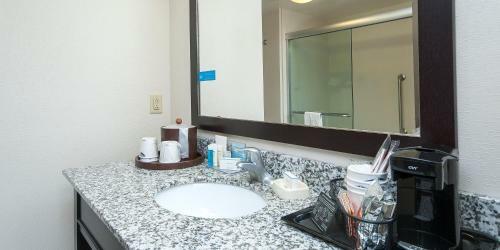 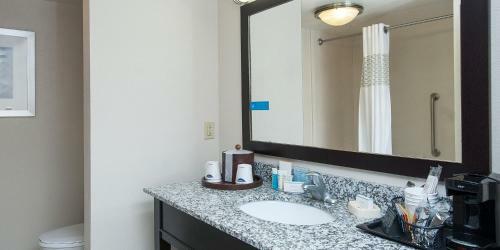 the hotel Hampton Inn & Suites Seneca-Clemson Area so we can give you detailed rates for the rooms in the desired period.